In order to operate effectively, a business relies on several different entities. Together, these entities make up the Business Relationship Chain (BRC). Understanding and modelling a business’ multi-stakeholder structure is one of two critical components of Skynet’s business systems philosophy. Successful businesses require all of the entities within the BRC to honour their obligations. Furthermore, it is to the benefit of the business, in particular the Client, for each of the entities to perform their duties as efficiently as possible. In a world where multi-user collaboration dominates our lives, Skynet is applying similar principles to businesses, creating a Portal that brings all of the entities within the BRC together. In creating the Portal, Skynet mirrors the existing business processes, creating a parallel digital structure, not only streamlining processes, but also reducing the demand for resources required by each entity within the BRC. To create such a Portal, we begin each project with a comprehensive audit of business processes and relationships. 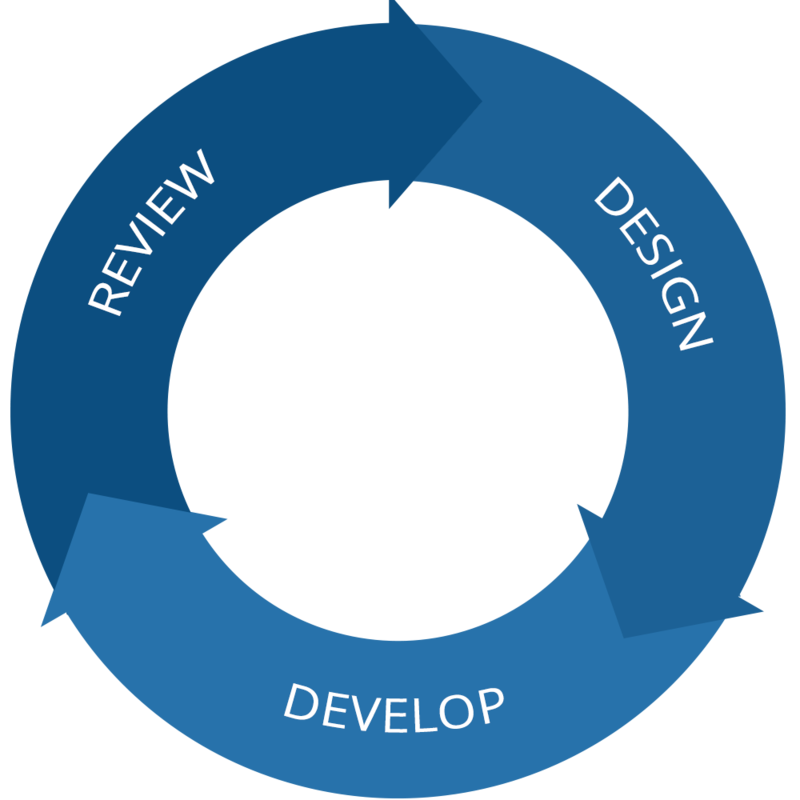 We call this the Review stage, which is followed by the Design and Development stages, which follow on from each other in a perpetual loop. Skynet systems collect data through process, with each stakeholder within the BRC managing data pertaining to their own processes. The foundation of the Portal is an intelligently designed database, which is one of the two critical components of our systems philosophy. 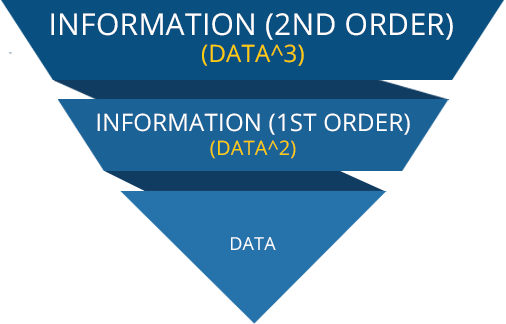 We see information as a matrix, the first layer of which is raw Data that is input by a stakeholder. As layers of data are combined with others, we are able to create layers of information. Less complex layers of information are usually logical and known to the stakeholders, however more sophisticated levels can bring to light new information, that can support critical business decisions. We have termed our concept Digital Business Architecture (DBA), and through an international network of business and software experts, continue to develop it. Our systems may be applied to any type of organisation, as we believe any network of interacting entities can benefit from a Portal solution. The online business world has already started to consolidate between different digital communities, and at Skynet, it is our belief that over time, these groups will eventually evolve into a single online business community, connecting the entire business world in a single BRC. Our SCM platform is an online multi-stakeholder interface that connects different stakeholders within the same business environment, by managing their business relationships. Our SM platform is an online multi-stakeholder supplier management software that allows businesses to vet their suppliers via a supplier registration Portal and manage their business relationships with them. Our WM platform is an online multi-stakeholder immigration management software that allows government entities to manage their immigration policies, through the use of an applications Portal.